When hiring a valuation specialist to estimate the value of a company or interest in a Company, there are two types of engagement formats you need to be aware of. 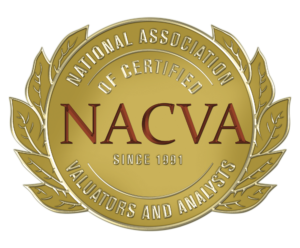 Under the AICPA’s Statement on Standards for Valuation Services No. 1 (SSVS No.1), the two types of engagements are a valuation engagement and a calculation engagement. Valuation Engagement: In a valuation engagement, the analyst is free to apply the valuation approaches (i.e.- income, asset and/or market approaches) he or she deems appropriate under the circumstances. A valuation engagement typically requires more procedures than a calculation engagement. Calculation Engagement: For a calculation engagement, the analyst and the client agree on the valuation approaches and methods that will be performed in estimating value. In other words, there is a scope limitation on the procedures and methods applied. This contrasts with a valuation engagement where no scope limitation is imposed. Fees for calculation engagements are generally less than the fees charged for valuation engagements. This is because conducting a calculation engagement takes less time since it is not as comprehensive as a valuation engagement. Depending on the purpose of the business valuation, caution should be used when settling for a calculation engagement since it doesn’t call for all of the procedures required in a valuation engagement. In fact, calculation engagements are mandated to include the following disclaimer language in the report “Had a valuation engagement been performed, the results might have been different”. Scenario 1: For internal use purposes, a business owner approaches a valuation analyst to determine the value of a business and they agree that the analyst only use pricing multiples derived from industry transactions (under the market method). The implication is that other methods (such as income and asset approaches) will be disregarded. This is considered a calculation engagement. Scenario 2: For IRS tax reporting purposes, a business owner approaches a valuation analyst to determine the value of a business and they agree that the analyst be given full discretion as to the methodologies he/she deem appropriate. The implication here is that all methodologies are to be considered by the analyst since there is no scope limitation. This would be considered a valuation engagement. The SSVS No.1 generally gives the analyst wide latitude on how a calculation engagement is conducted. The standards do not prohibit the use of a calculation engagement even for tax-related (IRS) purposes. However, it is highly recommended that calculation engagements are not used in IRS-related matters (the higher-level valuation engagement should be used). It is up to the analyst to decide if the calculation analysis and report will fulfill IRS gift and estate tax requirements. 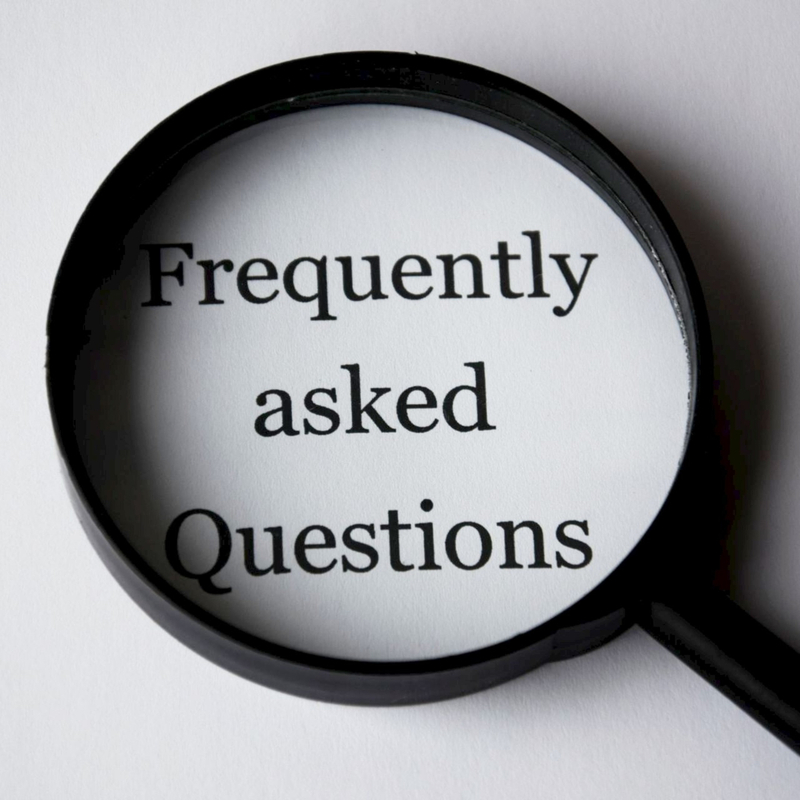 Under certain circumstances the IRS may accept a calculation engagement; but, the tax authorities generally require a full valuation analysis and report. In a litigation setting, the use of a calculation engagement is generally discouraged since the analysis is viewed as less reliable than the full -blown valuation engagement. The disclaimer language noted above says it all and opposing parties will use it to challenge the analysis. There are, however, instances where calculation engagements can be very useful. If all parties agree to a calculation engagement format, it can be a cost and time saver. Also, a common strategy is to have a calculation performed to estimate a “preliminary” value to use during an initial negotiation phase of a case with the caveat that the analyst reserves the right to expand the engagement to a full valuation analysis if the case goes to trial. Whether a calculation engagement is appropriate in litigation depends, of course, on the legal venue of the case and the acceptance of the attorney(s). Other circumstances that frequently call for a calculation instead of a higher-level valuation analysis include the need for a “ballpark” value for management’s internal use (i.e.- not for third-party use). Whatever the reason for a calculation engagement, the analyst needs to clearly explain what the user can expect from this “lower level” analysis. This includes communicating the specific procedures to be performed, the scope limitations imposed, the type of report to be issued, and the degree of reliance placed on the analysis. 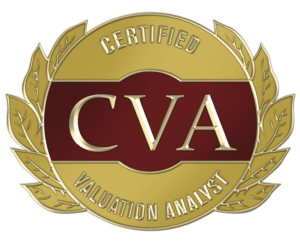 Regardless of what type of valuation is performed, always be sure to utilize the services of a professional who is has the appropriate designations or certifications in business valuations from the various reputable organizations (AICPA, NACVA (National Association of Certified Valuators and Analysts), IBA (Institute of Business Appraisers, etc. ).